UNS – An age where environmental issues ensuing in the world – climate change, global warming, trans boundary, and earth ethics – has inspired Dhion Ghafara Herputra, an Universitas Sebelas Maret (UNS) alumnus, to step in and take part in creating solutions. Graduating in 2016 with agribusiness major, Dhion shared his past experiences during his exchange in USA through Young Southeast Asian Leader Initiatives (YSEALI) in last August. He believed that humans, who caused these environmental issues, should be responsible for the solutions by contributing ideas in resolving those problems and the precautions of the further problems. 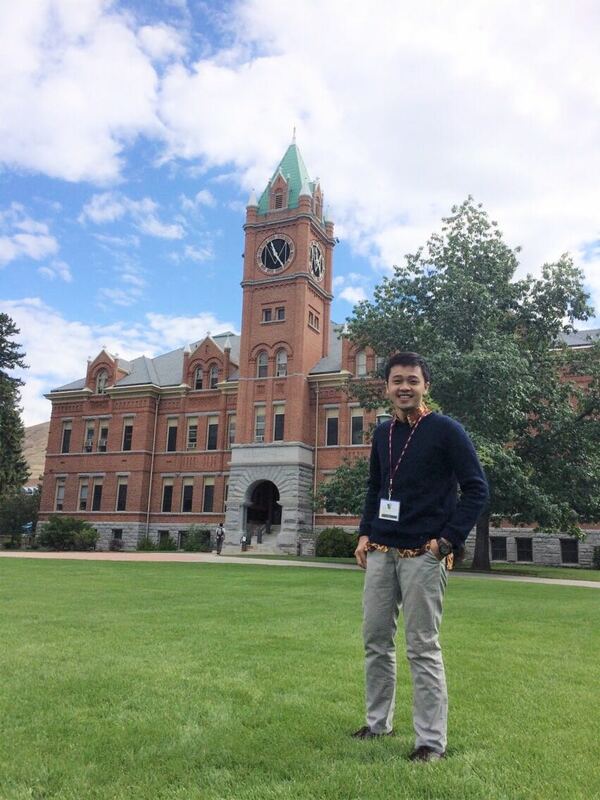 While learning at The University of Montana, Missoula, he set environmental issues as the main focus of his program in YSEALI. He stated that there were a lot of enlightening activities for him to develop his leadership skills and enrich his insights into environment. The activities include lectures, discussions, group presentations, and the other activities outside the class. 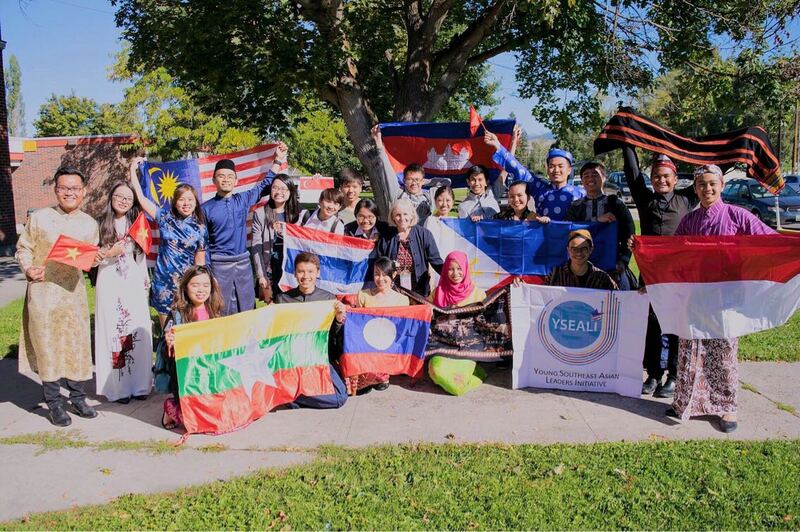 Dhion flew to America together with the other four Indonesian students as well as 17 students across ASEAN countries to follow a series of YSEALI programs from August 23 up to September 28, 2016. This graduate of 2016 also revealed that he did not find it difficult to have prayers during about a month of residing after in the country of Uncle Sam. He was worried that he would not be able to pray, but it was quickly gone once he found a lot of Islamic centers and mosques in every state. “People are very kind and respectful, in fact there are a lot of Islamic centers there, and there are mosques in every state. This helped me a lot as a Moslem to pray,” he said. The competitive academic atmosphere in the US made him realize that in order to develop skills and be excelled, aside from preparation and hard work, everyone needs to have mental strength. The ability to develop one’s strengths and weaknesses is also important. In addition, good ability to communicate in English is a must. Dhion considered that it is such a waste for smart people not to be able to convey their ideas and opinions.